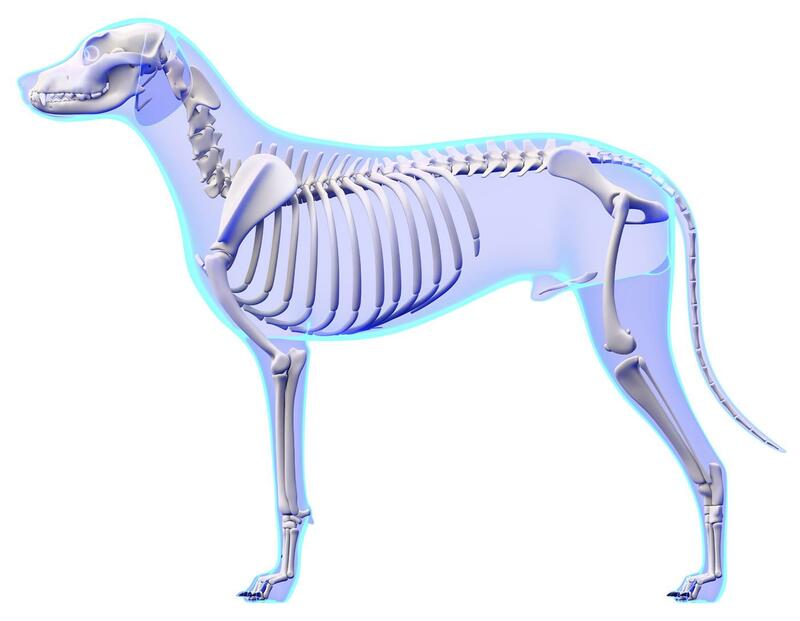 Hover your mouse over the dog diagram to explore the conditions we help rehabilitate. If your pet’s discomfort is age-related aches and pains, try these five simple soothing techniques at home to provide a greater level of comfort. Feline stress can cause a range of health problems and affect a cat's behavior. Feliway® is the secret to happy cats. The calming effect of pheromones helps cats adjust to new places or people, reduce stress of transportation and to help stop marking behaviours.